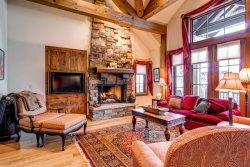 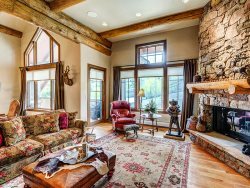 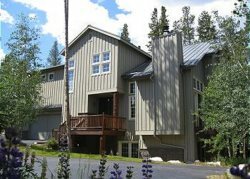 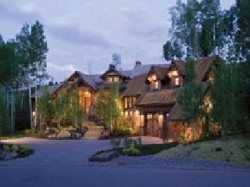 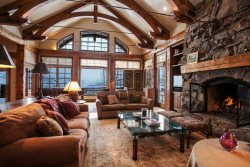 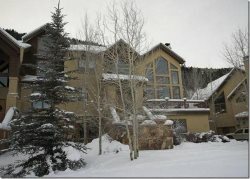 Cascades at Eagleridge in Steamboat- 5-Bedrooms, Lots of room! 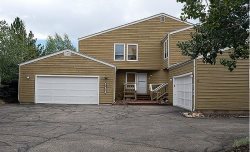 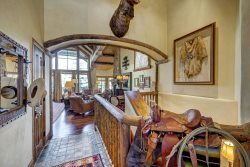 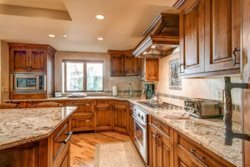 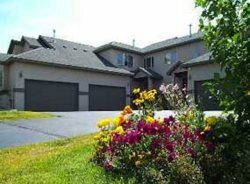 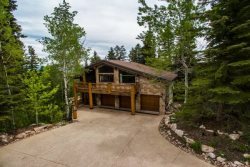 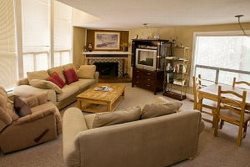 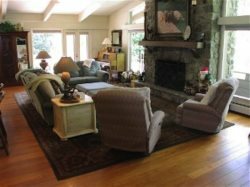 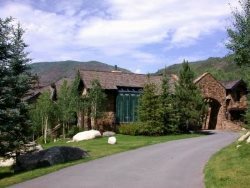 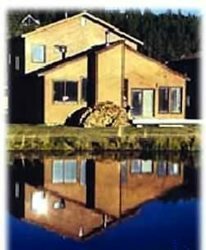 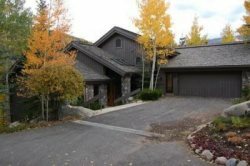 5 Bedroom Silverglo Condo in Aspen with Community Pool! 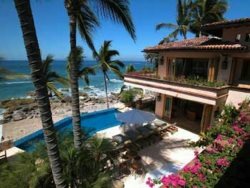 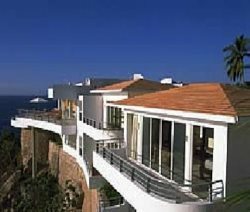 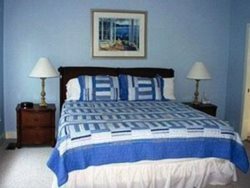 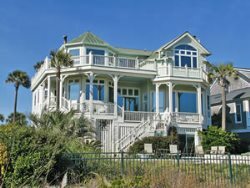 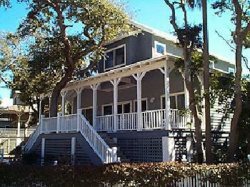 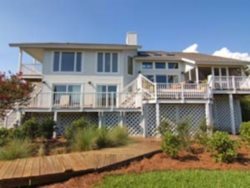 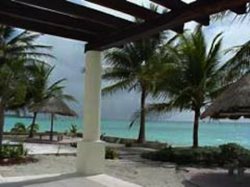 5 Bedroom Villa in Puerto Vallarta - Great Nightly Rates! 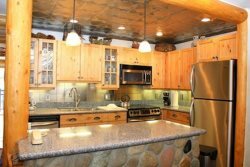 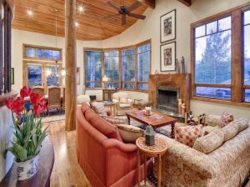 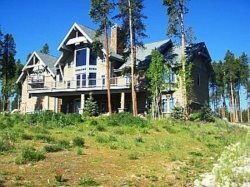 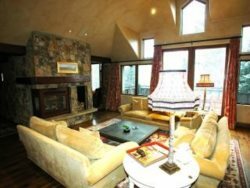 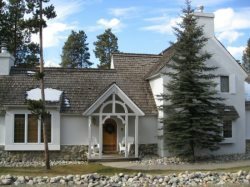 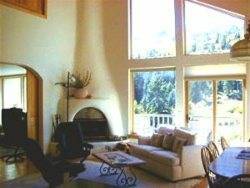 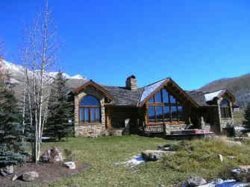 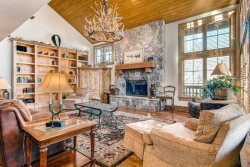 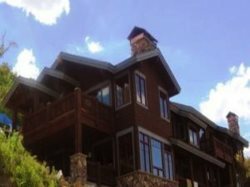 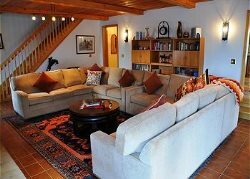 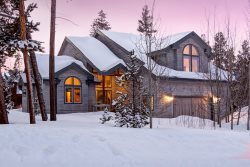 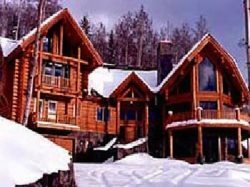 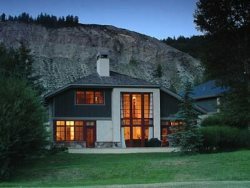 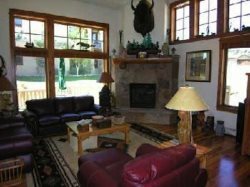 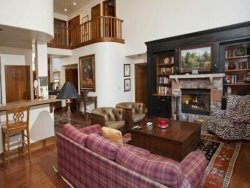 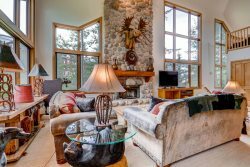 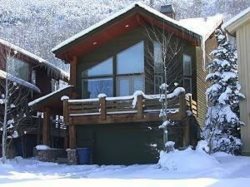 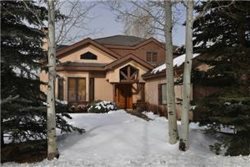 Great ski in/ski out 5 bedroom home within walking distance to Telluride shops!